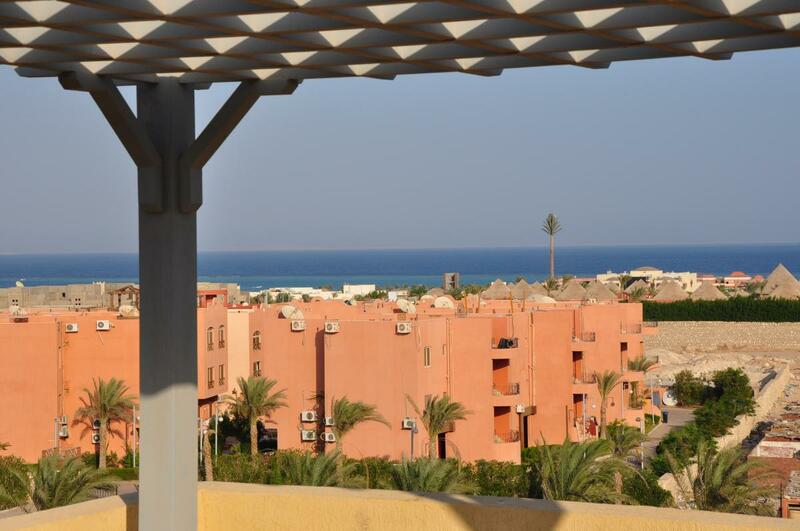 Flat for rent Egypt R180 | Egypt Sharm el-Sheikh Real Estate Co.
2 bedroom apartment for rent in the Sharm el Sheikh in Nabq area in Luxory Compaund Laguna Vista, 2 floor, swimming pool and sea view from the roof. 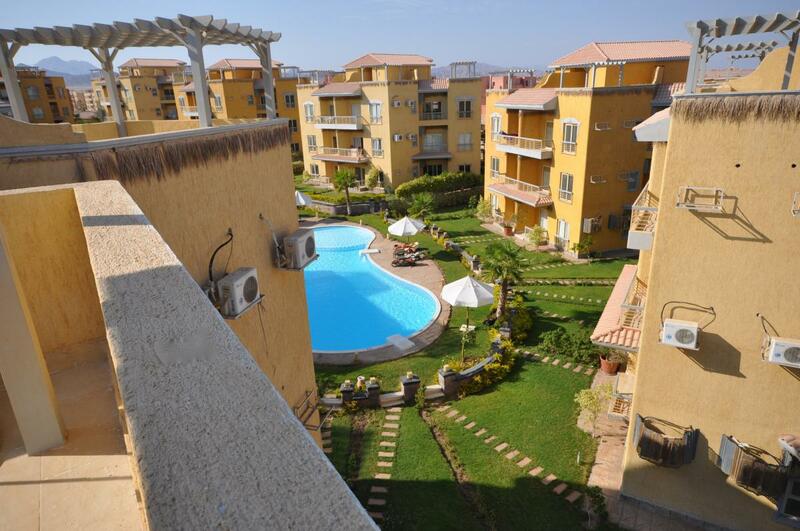 At the compaund: garden, 24 hour security, swimming pools, private parking. 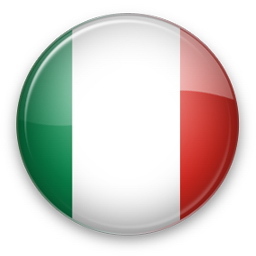 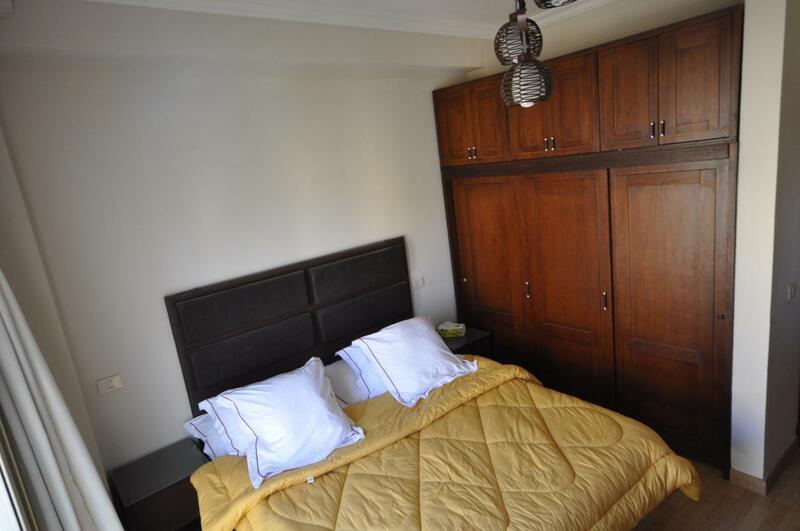 The apartment is fully furnished from Italy and equipped with air conditioning, satellite TV, washing machine, gas stove, refrigerator and microwave. 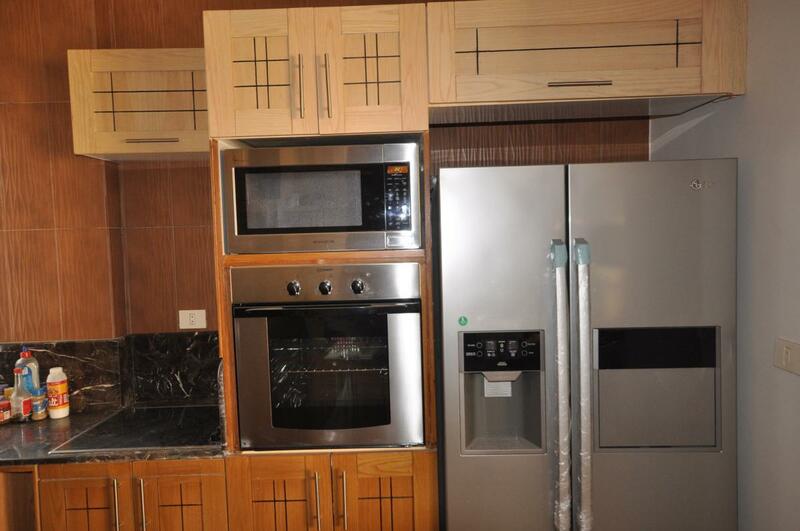 Price: 4500 Le (250 $) per month.